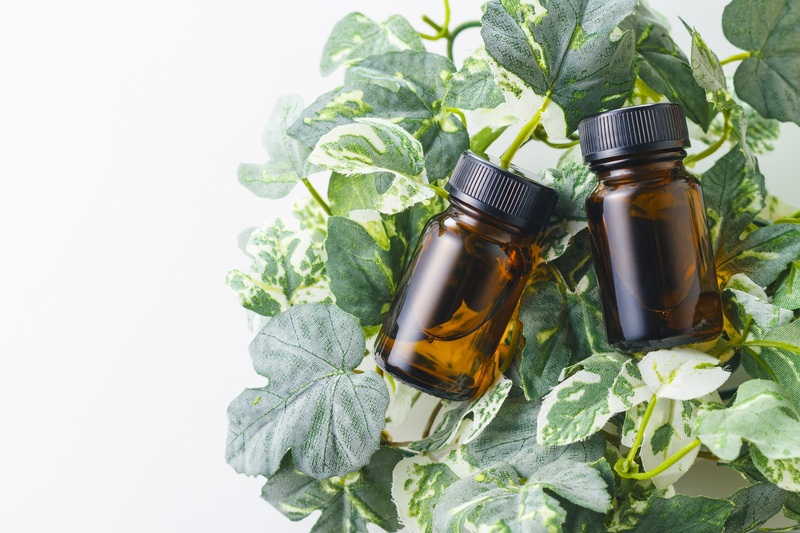 In the latest podcast of ESSENTIAL OIL ZEN, Kathy Heshelow shares her top 10 list of essential oils for the home pharmacy and home use. “It is a group of essential oils that compliment each other. I look at different home and wellness needs – from infections, colds, indigestion and muscle strains to freshening the home, repelling insects, slowing hair loss and polishing furniture naturally,” says Heshelow, author of “Essential Oils Have Super Powers” and founder of Sublime Naturals. 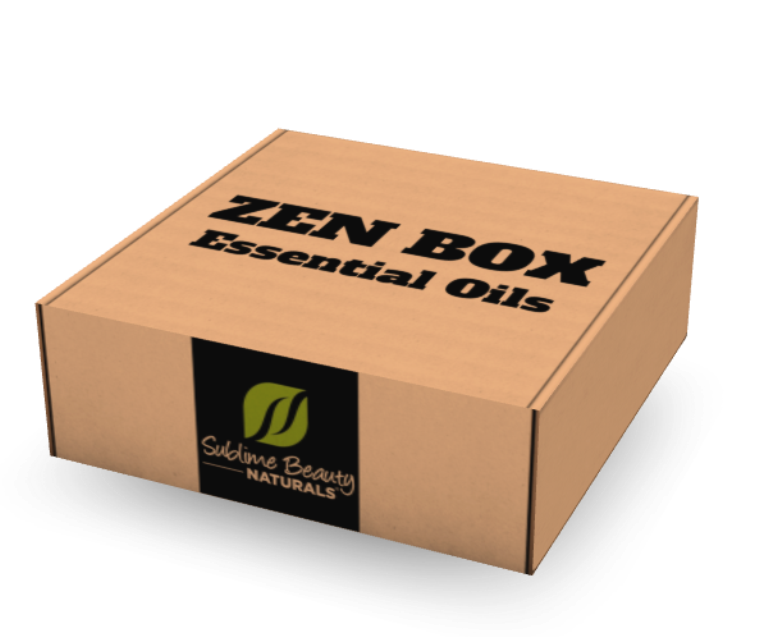 Starting in 2017, ZEN BOX will be offered EVERY-OTHER MONTH. Our members were getting so many oils (3 per month plus bonuses) that they asked about changes for 2017 – and we complied. 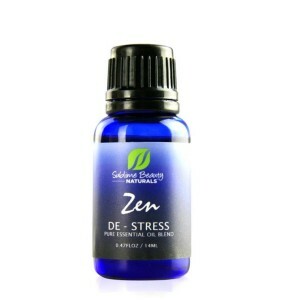 Many of the most touted advantages of essential oils are those pertaining to anxiety, stress and relaxation. 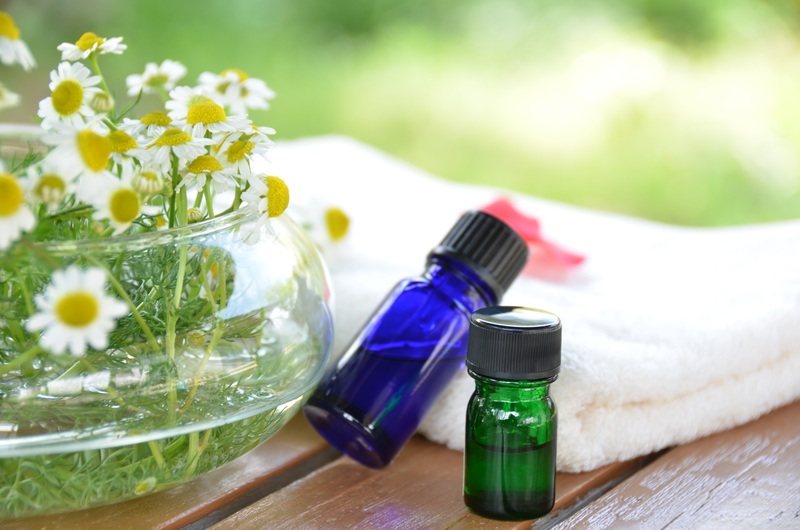 While it’s true that essential oils of all types have these calming qualities, it is also true that there are several helpful medicinal qualities as well including reducing inflammation, healing cuts or burns, or boosting the immune system. The immune system and its many processes are an important area for good health. 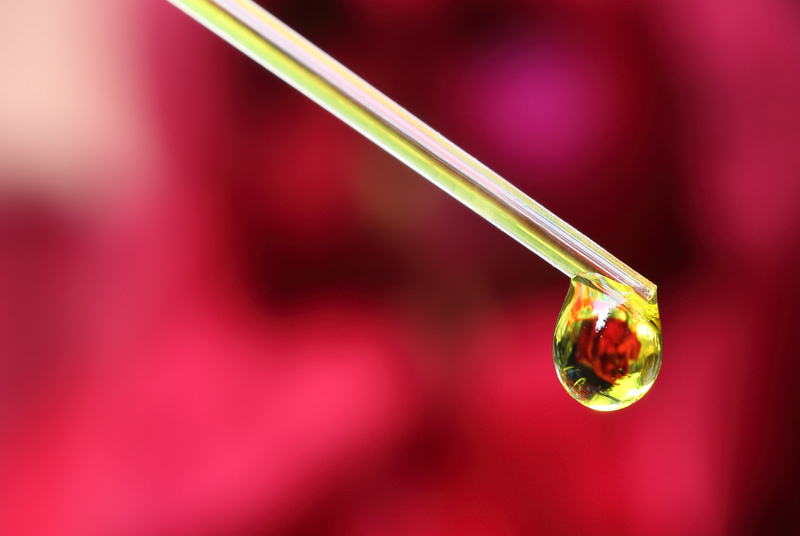 Essential oils are extracted from plants, and are very concentrated and potent. They carry the medicinal, fragrant and helpful elements. Their function, for the plants that produce them, is usually for defense against insects, bacteria and infections. Since each plant faces different adversaries in the wild, there are a wide variety of elements in each plant which humans can use for their own benefit. Viruses and bacteria are microbial invaders in our bodies. Once inside us they can cause all manner of illness and disease. Each essential oil has its own particular molecular makeup that can be helpful to humans in the fight against harmful microbes. They can protect us by keeping microbes from entering our bodies, fortifying the immune system, and attacking the harmful microbes after they have entered the body. There are several effective ways to use essential oils to benefit your body. One is by simply diffusing it into the air. 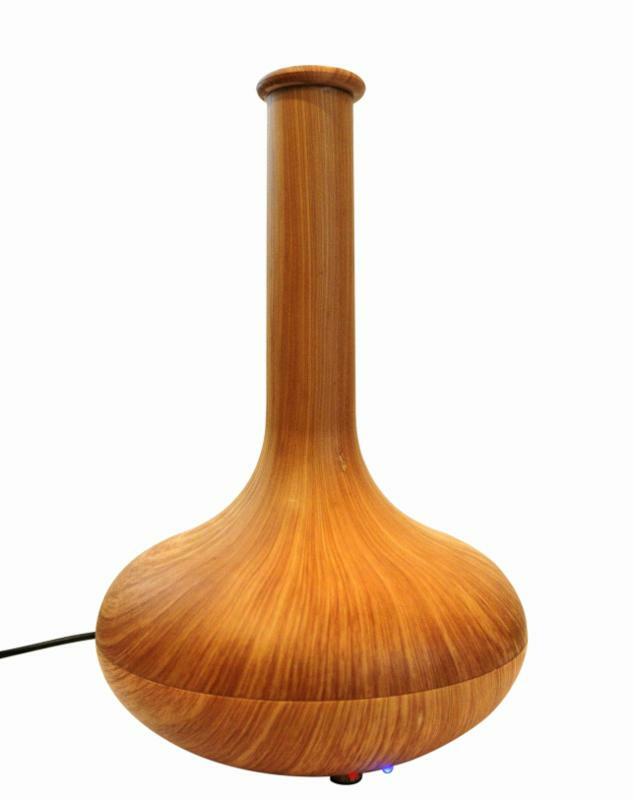 There are many choices of diffusers these day – either ionized diffusers using water & mist, or candle warming diffuser, or USB-stick powered or even rattan reed sticks in a vase. Diffusing them in the air helps eliminate airborne bacteria and creates a nice atmosphere. Once you have taken care of your outside environment, you can turn your attention to topical approaches for your body and immune system. Many studies have shown us that specific essential oils can prevent viruses and bacteria from permeating our skin. They can also keep harmful bacteria levels down and clear away toxins from the body. 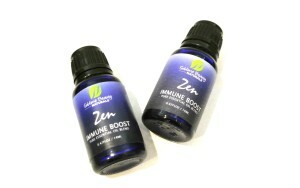 One of our most popular essential oil blends is Zen Immune Boost. 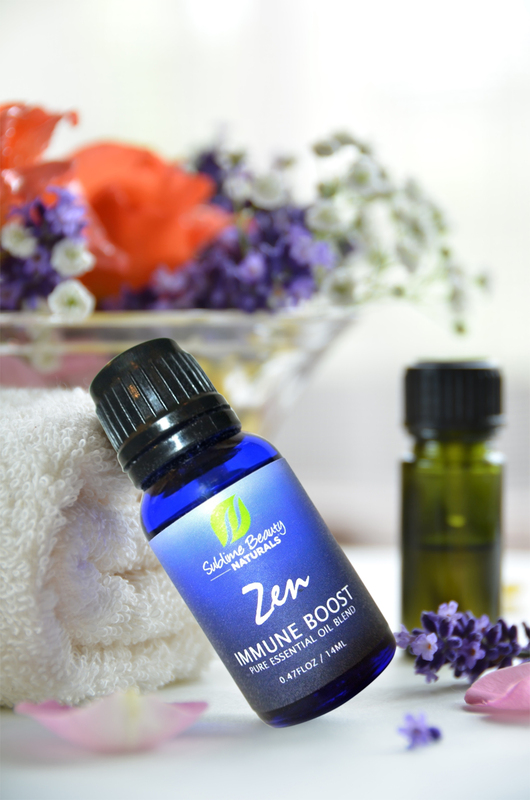 Each essential oil was chosen carefully to support the immune system and wellness, and they were blended in organic jojoba and sunflower oils for topical use. Cinnamon supports a healthy immune and cardiovascular system, and is prominent in Ayurveda. It is used around the world in many treatments and disorders. Cinnamon is rich in essential minerals such as manganese, iron and calcium, while also having a high content of fiber. Blood circulation: Cinnamon helps to improve the circulation of blood which ensures oxygen supply to the body’s cells, leading to a higher metabolic activity. The health benefits of clove oil include its antimicrobial, antifungal, antiseptic, antiviral and aphrodisiac properties. 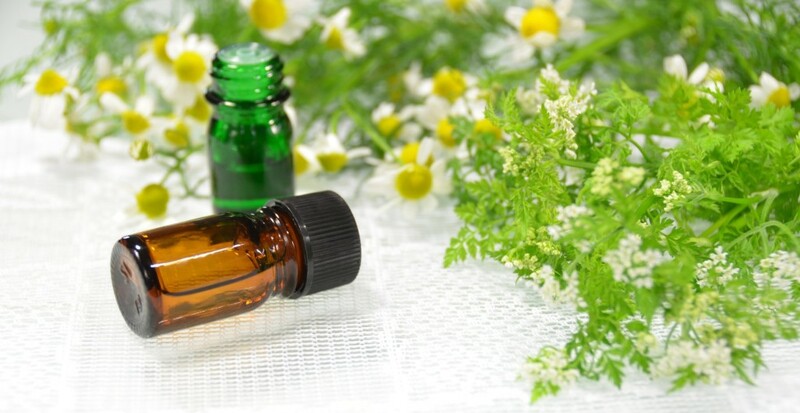 The oil is used for treating a variety of health disorders including toothaches, indigestion, cough, asthma, headache, stress and blood impurities. Clove essential oil is especially useful for boosting the immune system thanks to its ability to purify blood and fight viruses. Antioxidants in Clove essential oil scavenge for dangerous free radicals. Why Chosen for this Blend? 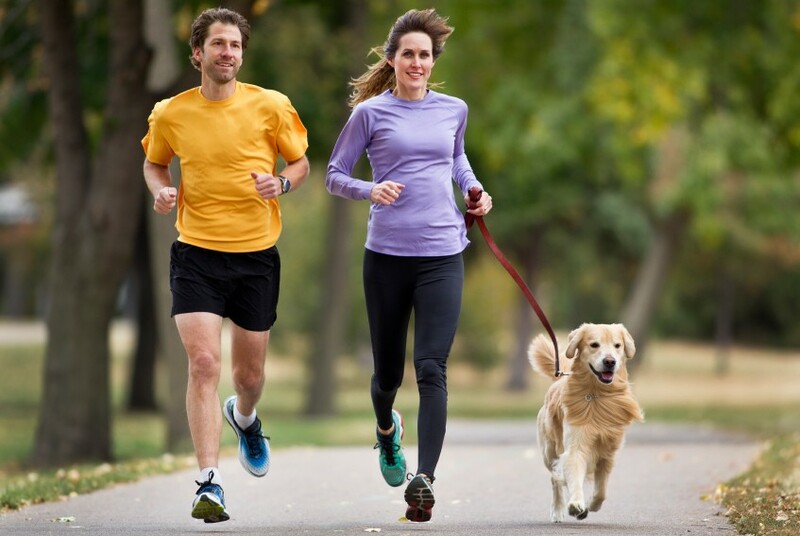 Stress Relief: It has been proven to decrease the level of cortisol in the saliva. Cortisol is one of the main stress hormones that are released during the “flight or fight” response of the body to stress. Excess cortisol in the blood that may occur due to chronic stress can wreak havoc on the body, important for overall wellness. Immune System Boost: Antioxidants are some of the most valuable defensive weapons we have in our body for fighting off infection and disease, a Rosemary oil will help take out free radicals, to increase the immune system. Frankincense Oil is extracted from resin of Frankincense or Olibanum tree, whose scientific name is Boswellia Carteri. Frankincense has been a popular for centuries! It has been found in the remains of ancient Egyptian and Anglo-Saxon civilizations among others. It is also associated with religious activities. Reasons Chosen for this Blend? Deals with stress and anxiety:Frankincense Oil helps bring a feeling of mental peace, tranquility and peace. Lower stress levels help the immune system. Peppermint may be the one of the most versatile essential oils, as it can help body, health and mind with various issues. Known for anti-nausea and soothing effects on the gastric lining, it can also reduce muscle spasms. Peppermint is a hybrid species of spearmint and water mint (Mentha aquatica)., with active ingredients menthol and menthone. Lemon is well-known as a cure-all, especially for colds, fevers, bacterial and viral infections. Ability to fight cold and flu, the properties are great for immune boosting. The health benefits of Eucalyptus oil are well-known and wide ranging, especially for sinus and respiratory applications. Helps with mental exhaustion: it creates a cooling and refreshing effect. Get your bottle now here (it was in the ZEN BOX #1) or find it on Amazon here. 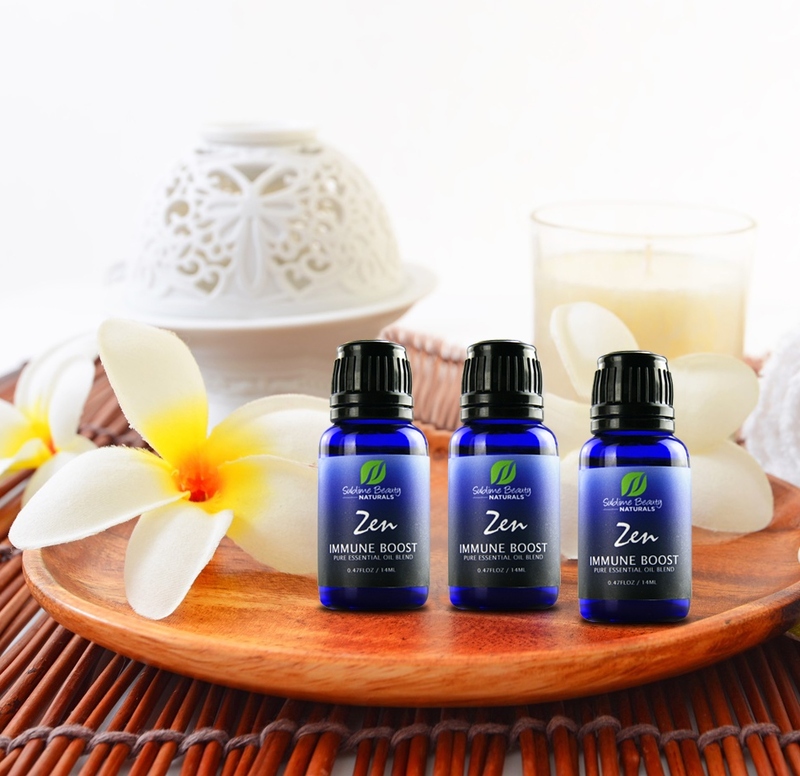 JOIN ZEN BOX HERE, AND GET 3 THERAPEUTIC-GRADE ESSENTIAL OILS PER MONTH! 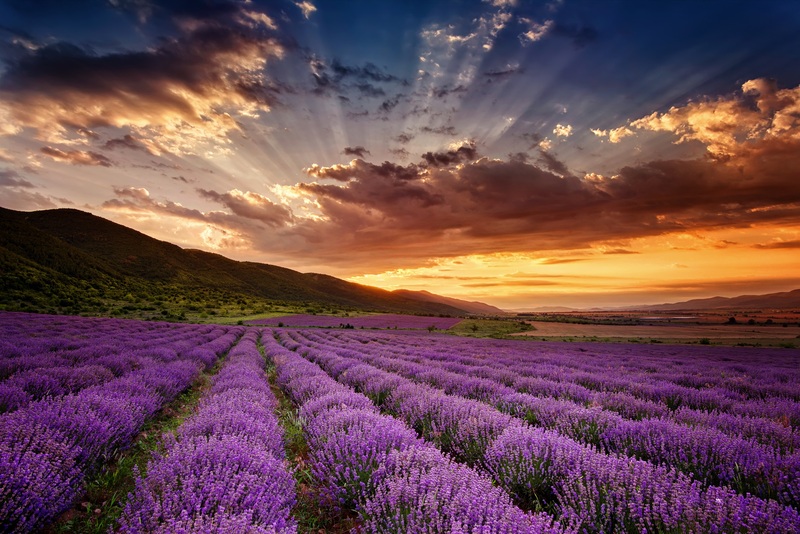 For more than 2500 years, various cultures have used lavender oil for spiritual and medicinal reasons. It is heralded as the most versatile of all essential oils. It is most widely known for its miraculous relaxation tendencies, but in therapeutic grade it can be used for a multitude of medicinal issues. Lavender oil is said to have an effect on everything from mind and spirituality to liver, kidney and immune system functions. 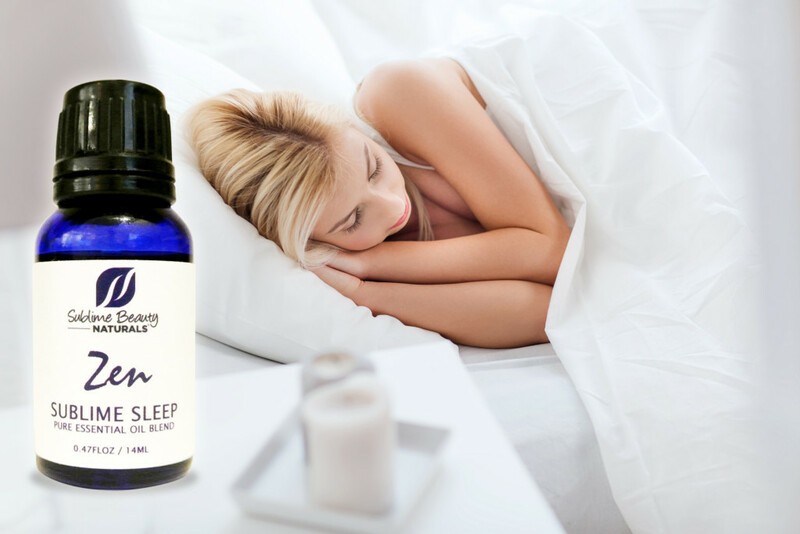 Lavender oil is often used as a remedy for insomnia. People with an aversion to sleep medications, or those who just prefer herbal remedies, especially appreciate this quality. 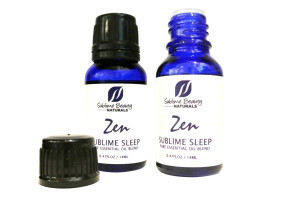 The oil induces sleep by creating a relaxing feeling throughout the body. Some blends, like our Zen SUBLIME SLEEP, use Lavender and other complimentary essential oils for relaxation and better sleep. the palm of the hand, cupping the hands around the nose and inhaling deeply to achieve the maximum relaxation benefits. We also recommend diffusing it in the bedroom! 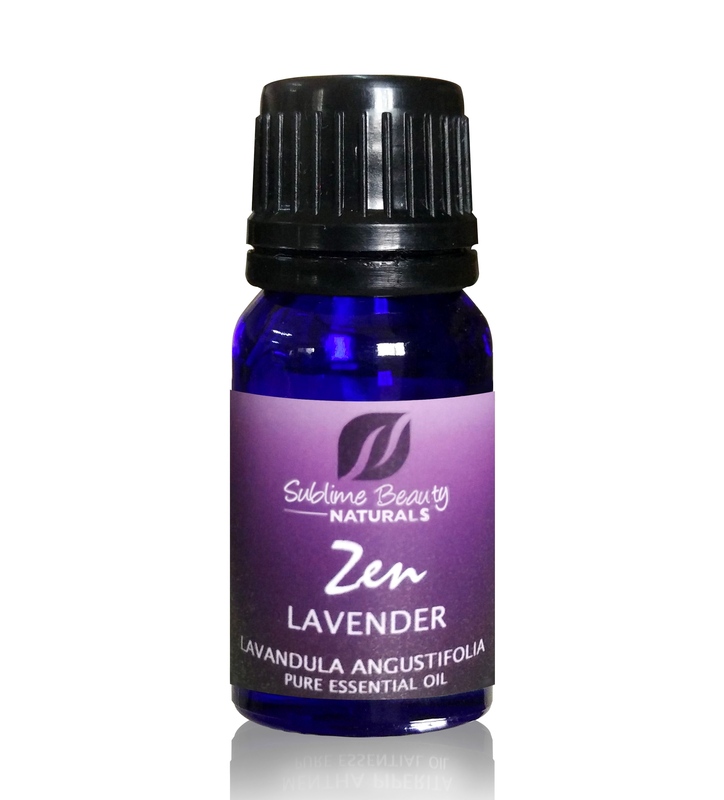 Lavender oil has been shown in research to benefit patients suffering from PTSD, depression, anxiety and dementia. Lavender’s healing properties are most widely used in minor cuts and burns. Its antimicrobial properties help to prevent infection and fight bacterial and fungal maladies. Studies have also shown a propensity to speed the healing process on minor burns and abrasions. Experts suggest applying a thin layer of lavender oil to a freshly cleaned injury. Massaging lavender oil into the temples and forehead, or using it in a cold compress is said to relieve headache pressure and pain. Bugs and insects are repelled by the scent of lavender oil. It also works well as a treatment for insect bites, lessening stings and inflammation (peppermint works for this as well!) Biting insects in particular such as mosquitoes, no-see-ums and chiggers avoid lavender. 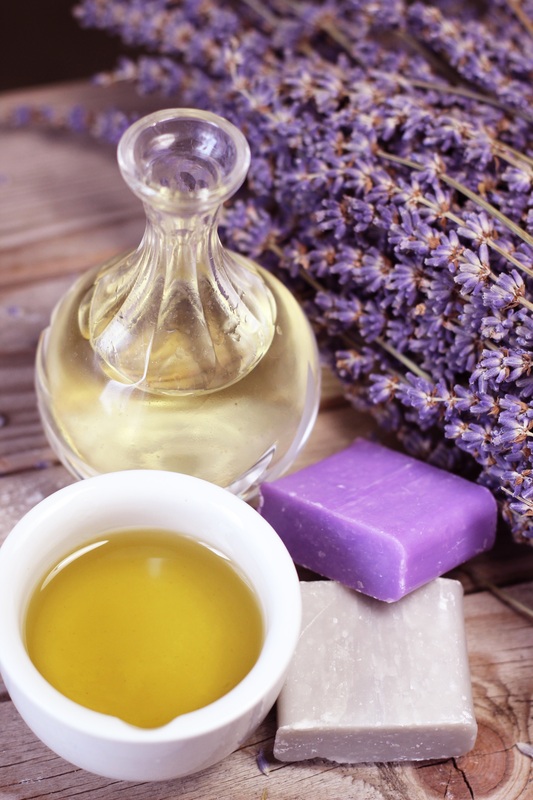 Lavender oil is so widely used because of its many useful properties and compounds that make it up. 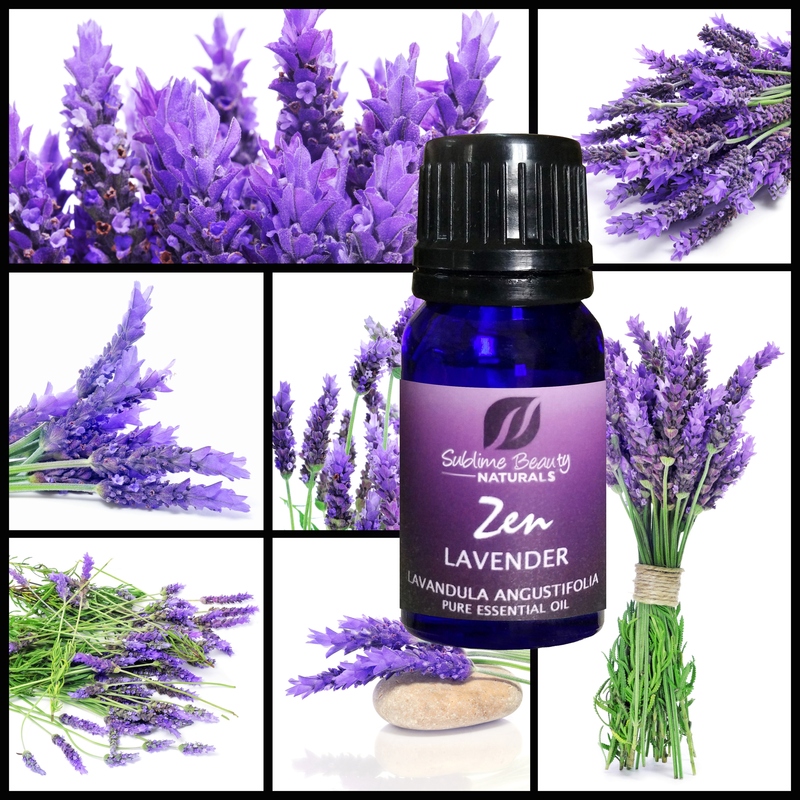 Choose a Therapeutic-Grade Lavender Like Ours Here, and Start Your Journey (It was in ZEN BOX #1)! PEPPERMINT ESSENTIAL OIL IS ONE ESSENTIAL OIL THAT EVERYONE NEEDS AT HOME! It’s One Of the Oldest European Herbs used for medicinal purposes, and is Great for Everyday Ailments and Problems. 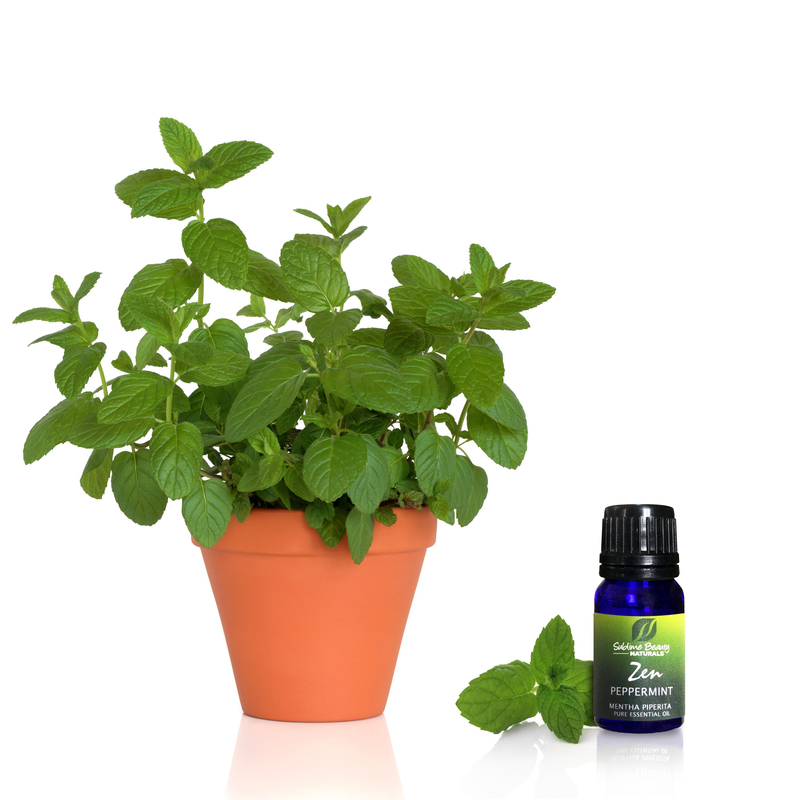 For a Limited Time in May, Get a FREE PEPPERMINT ESSENTIAL OIL When you Sign Up for ZEN BOX, Plus 20% Off for Life. Use Code: 20ZENPEPPER and Subscribe Here. Fight hunger: Inhaling the scent of peppermint will make you feel fuller faster and help curb your appetite! It especially helps cut sugar cravings and gets you on the right track. 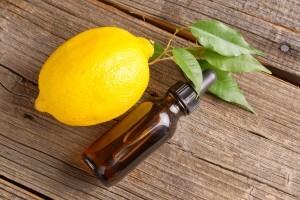 Odor control: A few drops of peppermint oil at the bottom of your kitchen or bathroom garbage will mask smelly odors. Dot some on your toilet paper roller, too. Ticks: Speaking of pests, ticks can be a problem. Soak a cotton ball in peppermint oil and put on the tick will free it from its tight latch on your skin, or from your pet. Toothbrush: A drop of peppermint oil on your toothpaste will give you minty-fresh breath, and it will help disinfect your toothbrush. Indigestion/Constipation: Massaging the oil into your lower abdomen will relieve indigestion pain and get things moving again. Put a few drops into a massage oil or cream. Chest cold: Put a few drops of peppermint oil into an organic oil or cream, then rub on your chest to help break up mucus and open up your airways. Sore feet: A peppermint oil foot bath will give your aching feet some much-needed relief. 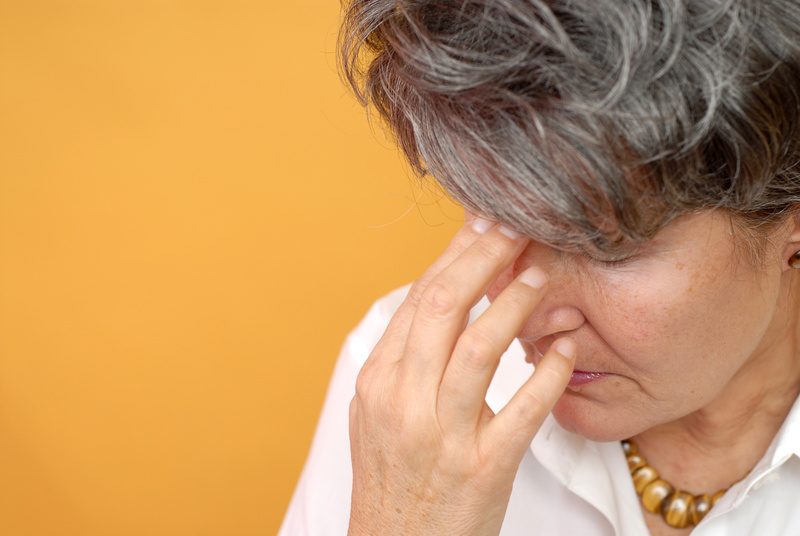 Headache: Rubbing a few drops of peppermint oil into your temples and the back of your neck will help subdue your headache pressure – or put a few drops in water, swish a washcloth in the water, wring it out – and you have a compress for your head. Plant maintenance: Spray peppermint oil mixed with water on leaves to kill the aphids . 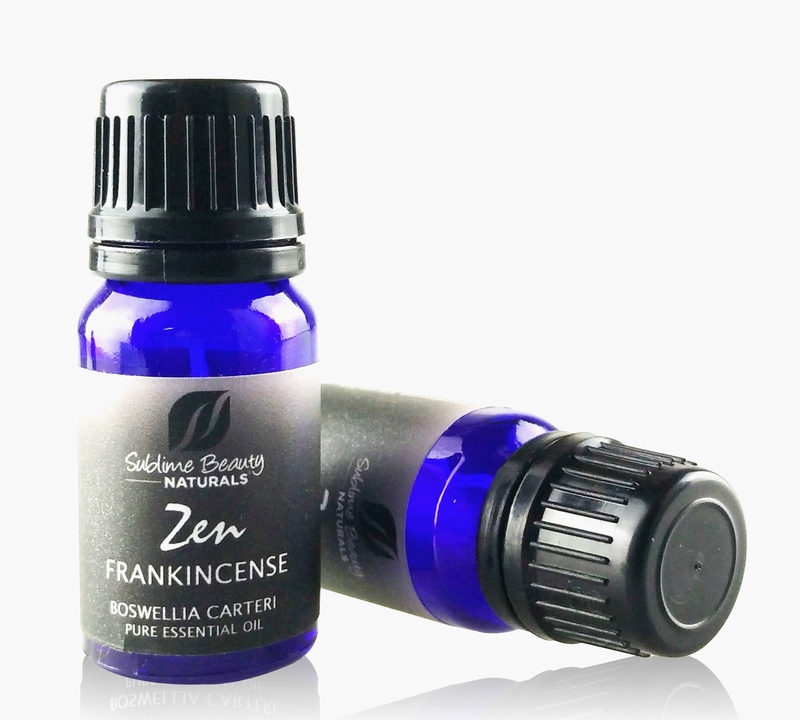 Frankincense essential oil is a favorite of mine, and of many people. It smells wonderful and has so many great uses and powers. 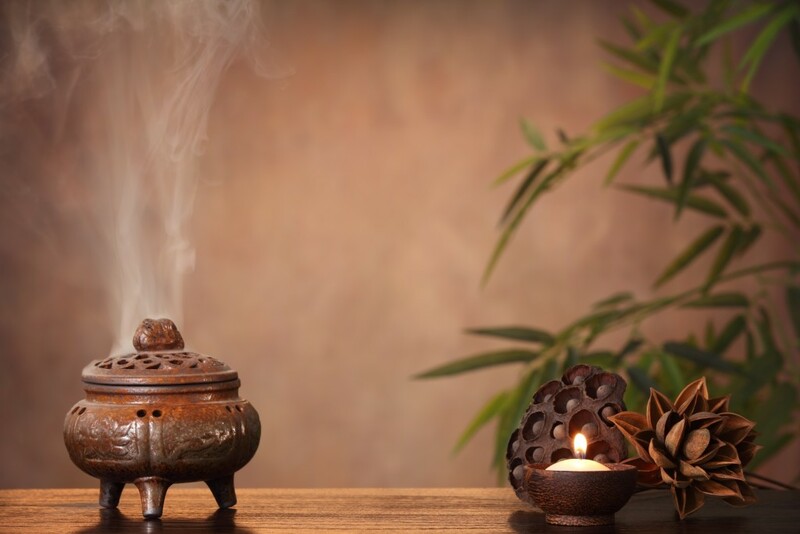 Here are just 7 simple ways to use Frankincense. Inhale (from its bottle, or diffuse it.) 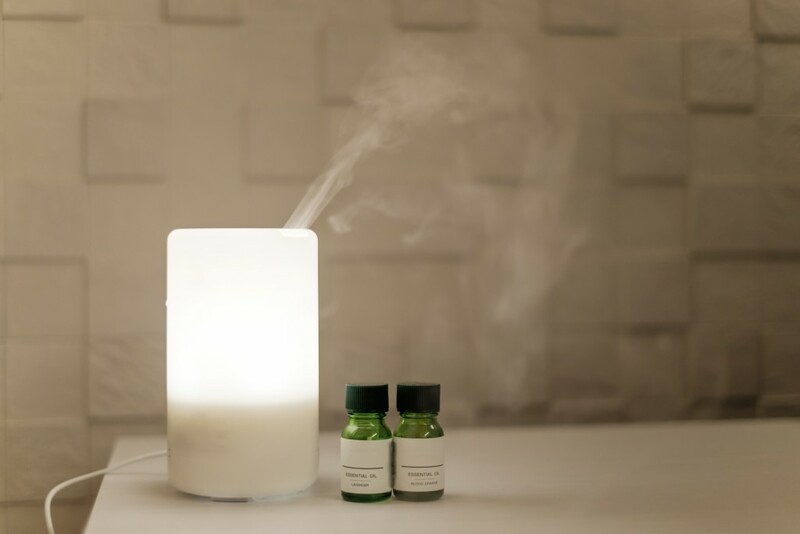 Frankincense is a wonderful essential oil for tranquility and clarity – and it will purify the air and kill microbes to support your immune system! You could also add some drops of Frankincense to a carrier oil or cream and use it topically to help your immune system. Or buy a blend already made with Frankincense in it! 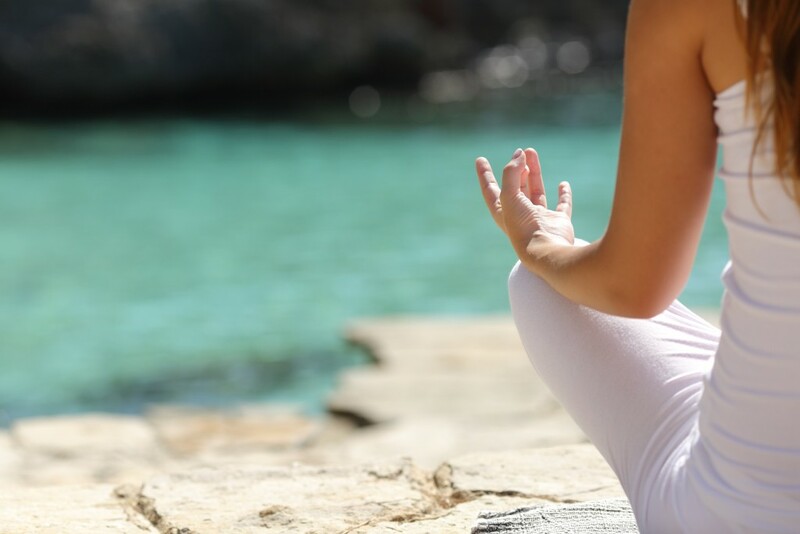 Diffuse while meditating or praying – it’s a great choice and so helpful. Apply 1-2 drops of frankincense essential oil in a tsp. of carrier oil to the back of your neck and your temples for better focus or clarity. Frankincense can help with oxygenation. Frankincense in a carrier oil or cream, applied to the chest will invigorate and support deep breaths during occasional stress. It is known to help with respiratory issues, too. Frankincense loves to be paired with lemon essential oil for a purifying aroma. Especially good if someone in your home has a cold – keep those bacteria away! 2 drops of Frankincense + 2 drops of Lavender and an ounce of carrier oil (we like Baobab, Grapeseed or Jojoba) makes a beautiful face serum! Use morning and evening for glowing healthy skin. 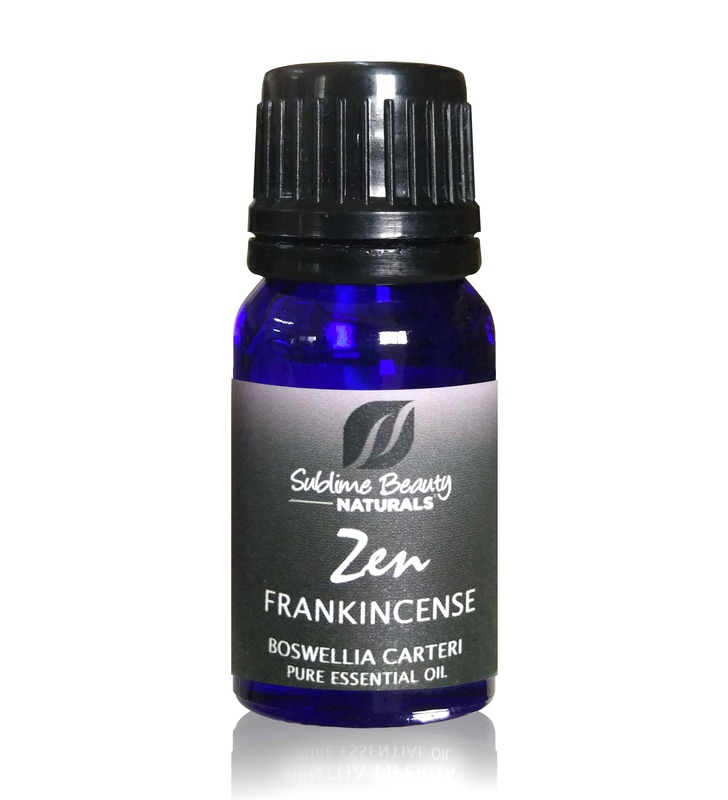 Frankincense is wonderful for regenerating cells and supporting aging skin. Be sure to review our Safety First page before using any essential oil! 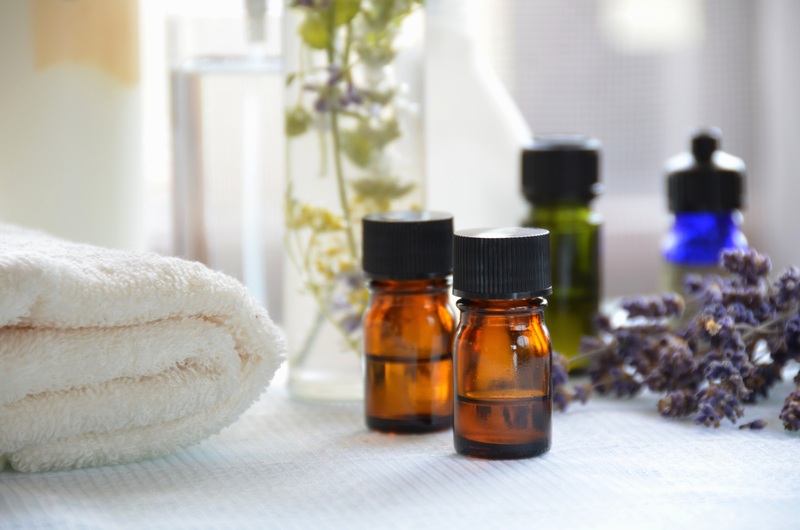 Did You Know That Essential Oils Can Kill Bacteria & Microbes? A Very Special Power That Most Essential Oils Hold is That They are Anti-Bacterial, Anti-Viral and Anti-Fungal. It’s a Truly Important Power, and Why Essential Oils Can Benefit Many. 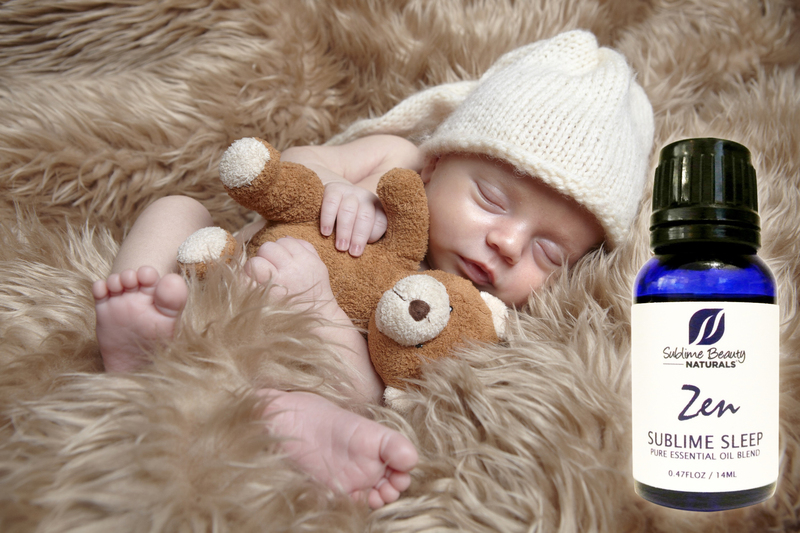 Simply put: Essential Oils can kill bad bacteria, staph, mold, viruses, and this helps keep us well. It helps purify the air of these elements, and it can help do the same in our bodies. 1) French Professor Griffon tested the ability of essential oils to purify the air of harmful disease-causing bacteria. He set up number of petri dishes and created 210 colonies of various microbes (including staph and molds) over a 24 hour period. He then diffused essential oils into the air of the room. After only 15 minutes, only 14 colonies of microorganisms out of the original 210 were left alive. After 30 minutes, only four colonies of the original 210 were left. Within 30 minutes ALL of the potentially harmful, disease-causing molds and staphylococci were destroyed. 2) Dr. Jean Valnet (MD, chief physician to the Joint Chiefs of Staff of the French armed forces & founder of an aromatherapy school) first raised concerns over “the dangers of an all-out reliance on chemicals, disastrous for the planet and for human health” in the 1950s. 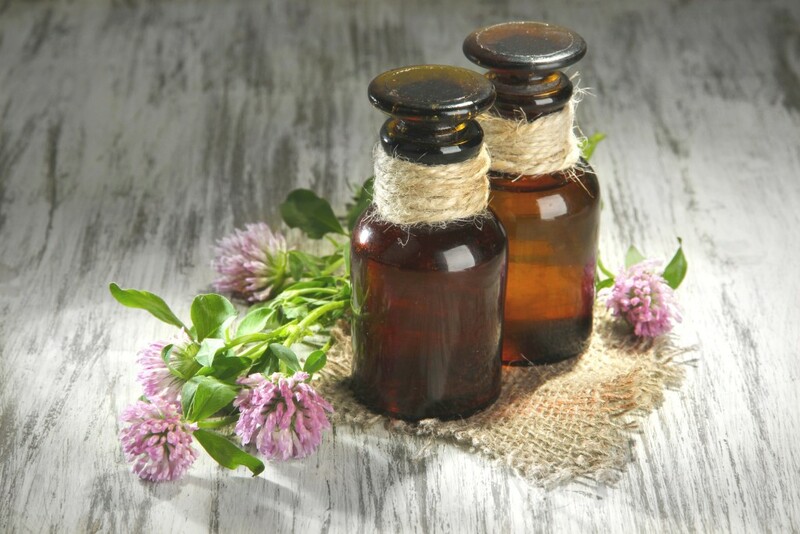 3) In 1985, Dr. Jean C. Lapraz, a noted researcher, reported that he couldn’t find a single bacteria or virus that could live in the presence of the essential oils of Cinnamon or Oregano, while another study found the same thing of Clove Essential Oil. Study after study on so many Essential Oils proves this out. In fact, most EOs do have the anti-bacterial and anti-viral qualities, so even if you aren’t using them for that intention or purpose, the side benefit it there. 3) OR JOIN THE ONE-A-MONTH ESSENTIAL OIL CLUB AT SUBLIME (AND GET BIG DISCOUNTS ON ANY OF OUR ESSENTIAL OILS). Already have essential oils and need a diffuser? Get our elegant wood-grain diffuser on Amazon or from Sublime Beauty Naturals! 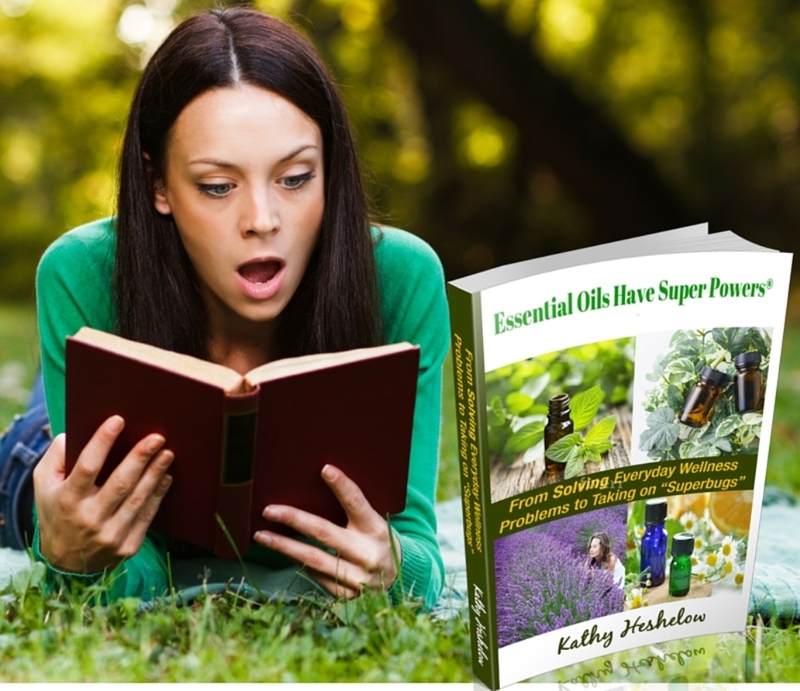 FINALLY, IF YOU HAVEN’T GOTTEN MY BOOK, ESSENTIAL OILS HAVE SUPER POWERS, TO LEARN SO MUCH, YOU CAN PICK IT UP HERE ON AMAZON. If you suffer from panic attacks, then you will understand the desperate attempts to rid yourself of the nasty attacks. 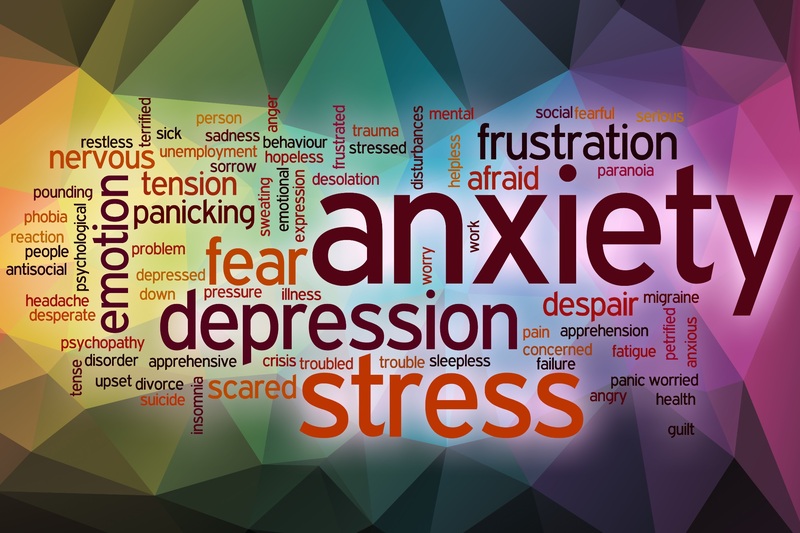 Most people rush to a psychiatrist to obtain medicine such as anti-depressants or benzodiazepines to counter act the effects of panic attacks. Both these pharmaceuticals may work, but as most people know drugs can come with some severe side effects. 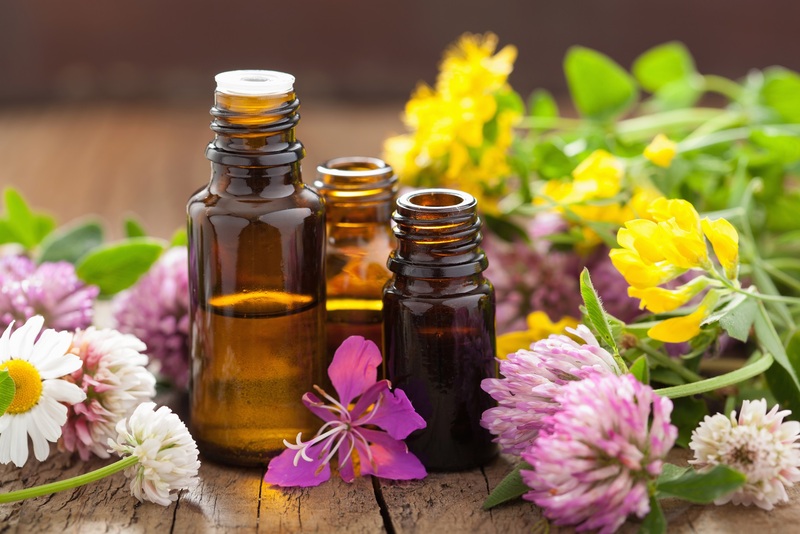 Essential oils, on the other hand, can help maintain a level of calm, reduce the chance of panic attacks, and give you a healthy and natural way to fight panic attacks. Using essential oils can calm your nerves and help you fight off panic attacks. Although you can use the oils for aromatherapy during an attack, it is more advantageous to use them prior before having an attack. Using essential oils is a preventative method to help keep the panic attacks at bay and bringing you peace throughout your day. Aromatherapy is a safe and effective way to help keep panic attacks from flaring before they actually happen. For those who don’t know what exactly a panic attack entails, it is a process where you emotions take over your mental state. You react, panic, and fall into a stage of ultimate panic. You overreact and your body compensates with its adrenal system by releasing adrenaline. Adrenaline is responsible for the muscle tension and increase in heart rate. Your breathing becomes quick and shallow and your body falls into a state of “fight or flight” state as if you have been faced with danger. If you are susceptible to panic attacks, you can use the essential oils in aromatherapy in your office, in your home, or even as a mild cologne or perfume to help keep the aroma available throughout the day. In the office it will help you deal with the stressful actions that could otherwise trigger a panic attack. At home, essential oils in aromatherapy can help you relax from a hard day of taking care of kids, and it can help you relax when coming home from work. The following list of essential oils are extremely effective ways to help fight off panic attacks. You can use them individually for their separate effects, or for the ultimate effect combine them to help eliminate, control, and calm panic attacks when they happen. The combination of Frankincense, Lavender, Neroli and a few others can help you fight panic attacks naturally and without the use of harmful drugs. Frankincense is a major essential oil that is involved with balancing and relaxing your mind and spirit. The exotic plant is found in Africa as a bush with a beautiful fragrance. It is often recognized from religious stories since it has be a prominently soothing plant for many centuries. 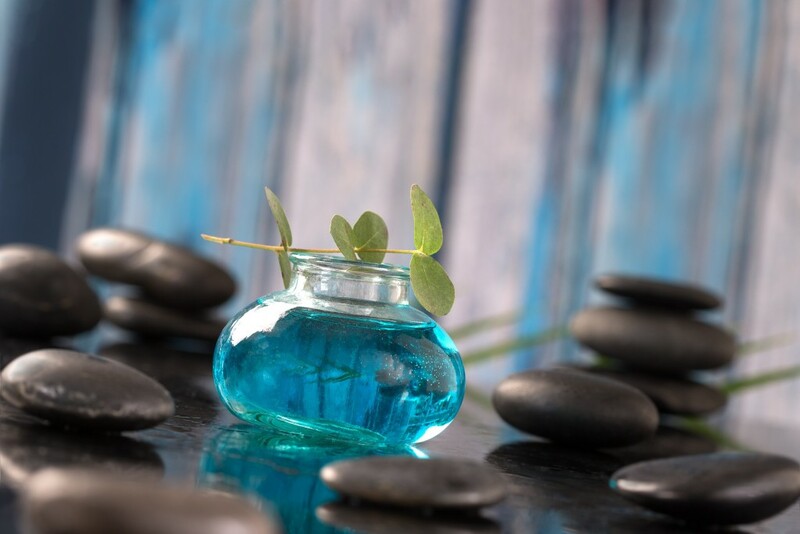 The deeply relaxing herb is essential for improving your state of mind and relaxing your body. Lavender French is cultivated in Europe as a powerful essential oil that soothes your mind, relaxes your spirit, and it even plays as a mild antiseptic. It is a popular, soft and mild scent that has a flowery aura. It can help ease your sore aches and pains in the muscles and it can reduce the head tension from a hard day’s work. Neroli is a distilled oil from the bitter orange tree. The fragrance is meant to relax you mind and restore energy levels to proper levels. It can help relieve your soul from anger and irritability and it keeps you from allowing emotions to flare. Use these essential oils alone or in combination and you can surely eliminate outbreaks of panic attacks. 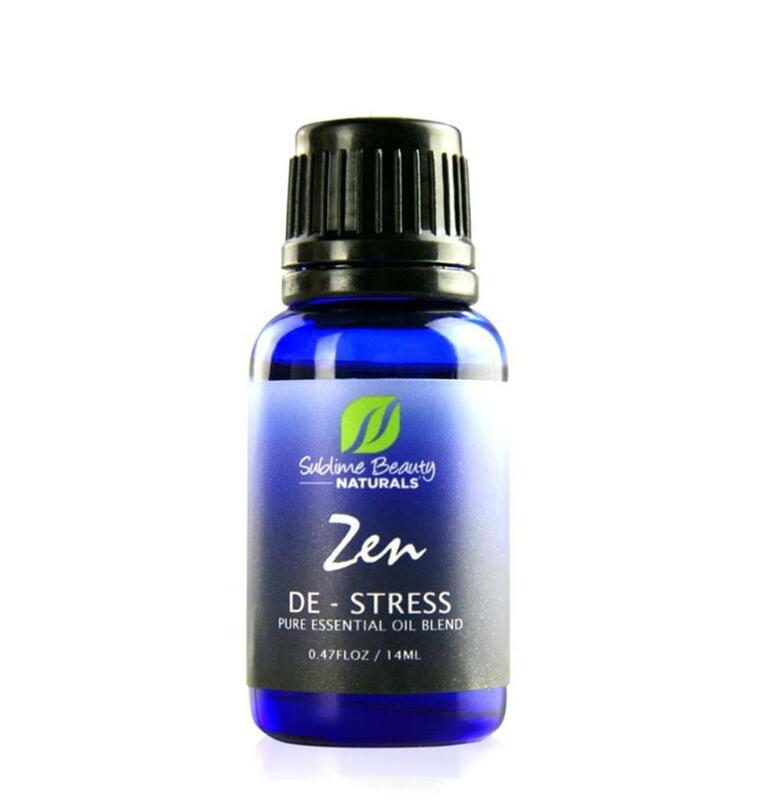 Our popular Zen De-Stress Blend includes Lavender, Clary Sage, Neroli, Roman Chamomile and Rosemary – all essential oils that help with stress, anxiety and pain. Guy Vincent, an aromatherapy expert, spoke with Julee Wilson at The Huffington Post about essential oils and aromatherapy. Aromatherapy is “the use of concentrated plant-derived aromatic oils for health and wellbeing,” Vincent told The Huffington Post. By simply smelling various essential oils (or a combination of them), our brains become stimulated and depending on the particular healing powers of the aromatic compound, we can experience a range emotions — from calm to energized. These natural mood modifiers are what have inspired so many to not only try aromatherapy, but to use it on a regular basis. Vincent, who says he’s “not a great sleeper,” has found that a nightly routine of stretching, yoga and using the calming effects of lavender essential oil help him relax and eventually head to dreamland. But harnessing the power of aromatherapy goes beyond mood or room-modifying oils, sprays and candles — there are also beautifying benefits. For example, lavender not only helps to relieve stress but its antiseptic and antibacterial properties also fight mild acne. And rosemary oil will give a boost of energy as well as add volume and silky-ness to your hair. When you start to blend Essential Oils in a carrier oil for your use or for your family, it can be confusing. How many drops should I put into the carrier oil? What if this is for an older person or child? We put together a basic Infographic to help! Always refer to our safety guide before starting to use Essential Oils. They are generally safe BUT there are caveats you should understand. By the way, you typically use about 2-3 drops of an Essential Oil in your diffuser! You can always add a drop if needed, but you can’t take it away (without throwing it out), so start easy. 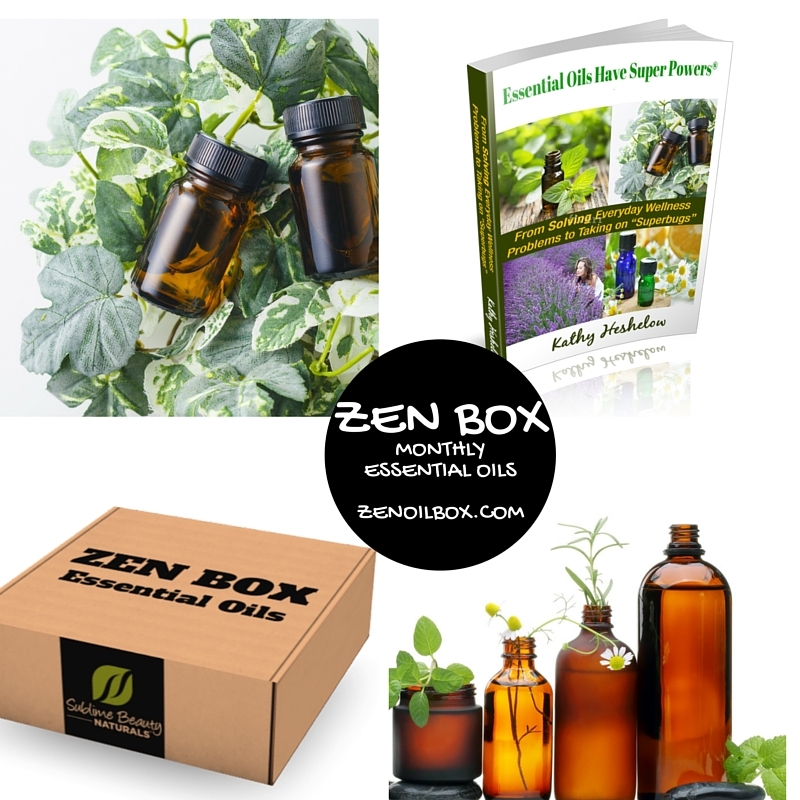 As you build your ZEN BOX collection, we will have wonderful recipes for you. Watch for instructions each month by email when your ZEN BOX arrives!